This is not to deny that addiction existed or was a problem before modernity, just the claim that as modernity exacerbated our feelings of arbitrariness, boredom and loneliness it has caused us to become increasingly drawn to addictive behaviors to reduce the discomfort we experience in modernity. For a resource for addressing addiction, see this seminar. I found the book by Dunnington very intriguing and highlight in the “What I’m Reading” section below. I’m tired of my own crazy fear of self-care that it is extravagant. This is how I’m changing, a step at a time. You can too. The first step begins with recognizing your emotions. If you tend to neglect self-care, then this post on reading the Bible as an over-achiever might be beneficial for you. Six Phrases That Weigh You Down on Game Day by Jim Taylor, Ph.D.
For many athletes in many sports, the competitive season is now in full swing. In other words, the season is getting real and the competitions are starting to really matter. This is the time when you want to perform your best consistently. Yet, this is also a time when you may start to feel weighed down by the expectations and pressure (both self-imposed and from others) to get the results you want. My very first blog post (circa 2009) was on a similar experience in my little league sports career. 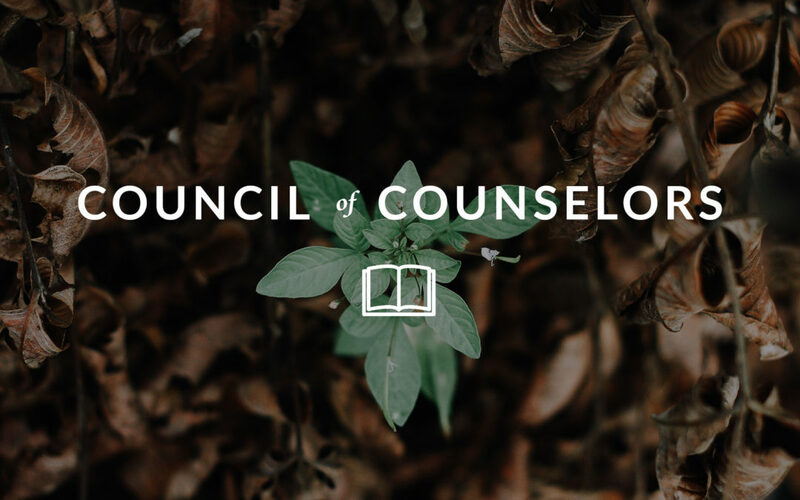 Consider this collection of resources on marriage. Goodnight kittens. Goodnight emails unwritten. Goodnight clocks. Goodnight inbox… Goodnight worrying about weight loss. Goodnight demanding boss. Goodnight test for which I need to cram. Goodnight Instagram. So goes Goodnight Smartphone, a modern-day rewriting of the classic bedtime story Goodnight Moon. Here is a resource if you feel like burnout or poor time management is affecting your ability to sleep well. 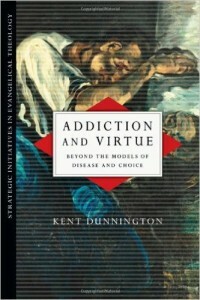 Addiction and Virtue: Beyond the Models of Disease and Choice by Kent Dunnington. What is the nature of addiction? Neither of the two dominant models (disease or choice) adequately accounts for the experience of those who are addicted or of those who are seeking to help them. In this interdisciplinary work, Kent Dunnington brings the neglected resources of philosophical and theological analysis to bear on the problem of addiction. Drawing on the insights of Aristotle and Thomas Aquinas, he formulates an alternative to the usual reductionistic models. 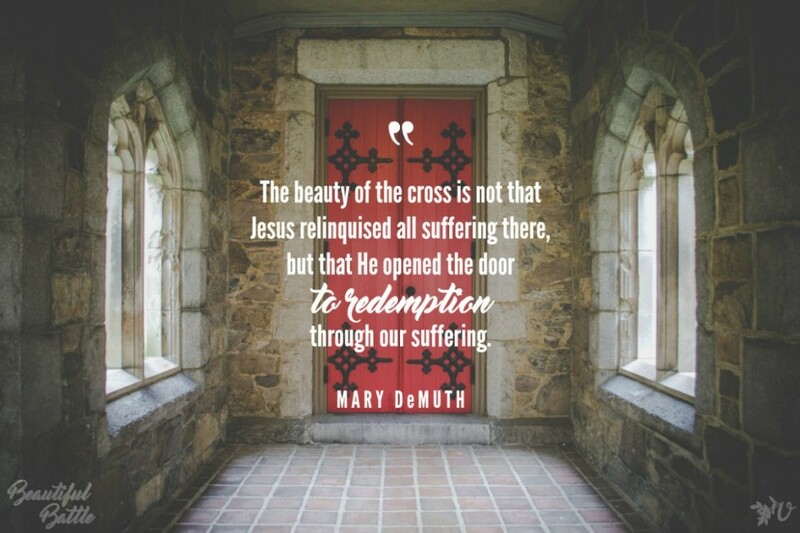 Going further, Dunnington maintains that addiction is not just a problem facing individuals. Its pervasiveness sheds prophetic light on our cultural moment. Moving beyond issues of individual treatment, this groundbreaking study also outlines significant implications for ministry within the local church context.